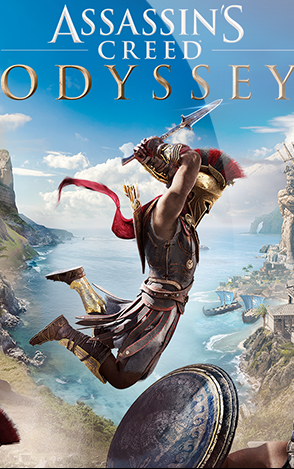 On this page you can download Assassin’s Creed Odyssey Trainer and gain advantage in this game. 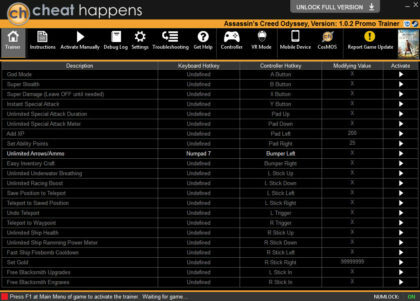 Created by CheatHappens, this cheat works version 1.2.0 and has 25 different functions. 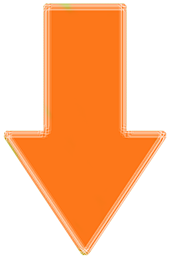 This is an action-adventure game in which players assume the role of Alexios or Kassandra, mercenaries on a quest for vengeance. As players explore an open-world environment in Ancient Greece, they interact with characters, infiltrate enemy bases and strongholds, and kill human enemies.